Nahoi Koo received her B.A. in Communication Studies and Economics from Northwestern University. She also has a minor degree in Chinese Language & Culture. During her undergraduate years, she spent her summers studying abroad at Tsinghua University in Beijing, China and Korea University in Seoul, South Korea. 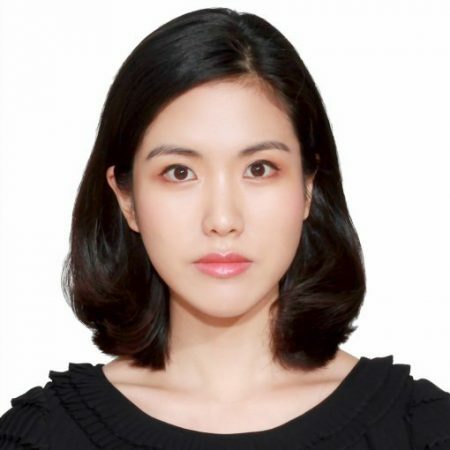 She has also completed internships at Edelman PR agency and South Korea’s Ministry of Foreign Affairs, which led to her interests in studying discourse that involves state-to-state and state-to-public communication in the context of globalization and modernity. Nahoi is broadly interested in looking at the intersection between economics and information and communications technologies (ICTs). She has conducted studies on happiness economics and on the new financial cultures such as the sharing economy and collaborative consumption. Her dissertation project concerns the new wave of entrepreneurial startup networks of ICT innovation in the post-2008 Financial Crisis Silicon Valley.